The best part of my job is the people I get to work with. It feels like I’m spending my time with friends just laughing and hanging out. My goal is to create an environment where my couples feel the same way, and here are some kind words they had to share about their experience. I absolutely adore Kali and her work! She has been amazing to work with throughout the entire process. 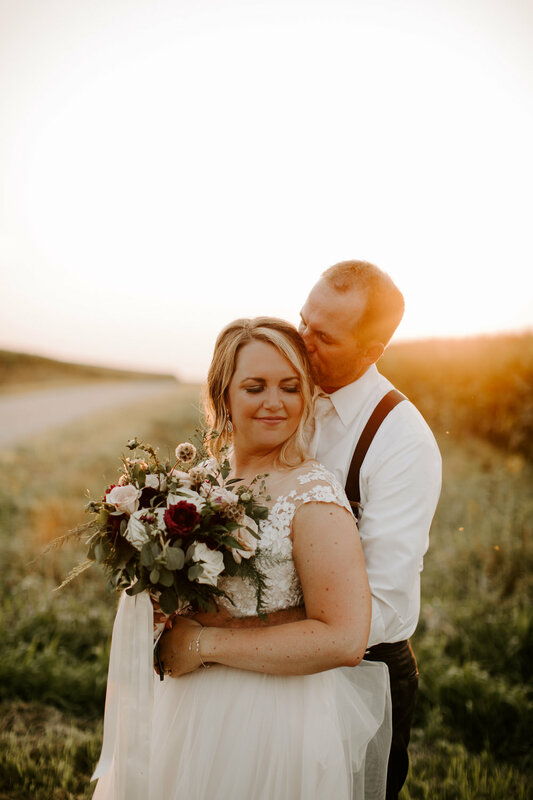 From the initial booking to planning both the engagement session and wedding, she is extremely easy to work with and has great insight for recommendations as far as timeline goes and even what to wear/how to prepare for an engagement session and wedding day. She made the engagement session fun and relaxing as well as the wedding day. Because of her the wedding day pictures ran very smoothly and we never felt rushed. She made sure we enjoyed our day while getting the pictures we would love and enjoy forever. And of course, her photos are beautiful! I loved working with kali! She is so quick to respond, so helpful, and loves what she does! Our engagement session was nothing but amazing. We went to Arizona and kali made it feel like she'd been there a million times and knew exactly what to do. She is so good at her job and makes a couple feel so comfortable. My fiance and I just got to be our ridiculously in love selves and she captured us so well! I cried looking at my Engagement photos and can't wait for her to be at our wedding to be a part of that and capture all the amazing moments too! I wouldn't want anyone else doing my photos! I wanted to let you know how beautiful the pictures were! I loved looking through them and they were all so wonderful. You captured so many loving moments, it was fantastic. Thank you for getting a picture of us talking on FaceTime. That picture will mean a lot in years to come when we look back on this day. I loved how you put sneak peeks on social media the day after the wedding ...when everyone is still excited from a fun weekend. And now, not even a month later and they have the pictures back already. Kudos to you for doing such a great job. You and your husband were great to work with that day. Thank you for capturing the memories!! I would recommend Kali to any couple for their wedding. She is easy to recommend because she is organized, detail-oriented, and fun! She even texted me the day of my wedding to wish me well before the big day. She cares about her clients and truly makes the experience about what you want out of it! She is extremely talented and was wonderful to work with. Thanks for all you do Kali!